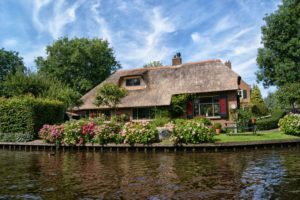 We have covered some of the general aspects facing owners of thatched roof properties in our earlier articles but in this one we are going to dig deeper into the top five things you should check in your policy conditions. 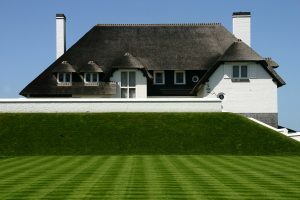 One of the most important conditions is the basis of assessing the rebuilding cost of your property. 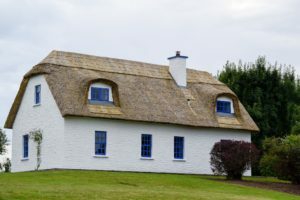 Some brokers are able to arrange cover up to 125% of the cost of rebuilding your home if the worst was to happen but generally you will require an independent valuation that was carried out within 3 years of your claim. When it comes to calculating the cost of rebuilding your property it’s often safer to leave it to the experts but the Royal Institution of Chartered Surveyors (RICS) do provide an online calculator as a guide. Please be aware that the calculator doesn’t cover properties built before 1720. To emphasise the importance of correctly assessing the rebuild cost and why it’s not worth understating the value to save on premiums take a look at section 1.3 of the PDF link at the bottom of this article. Most insurance policies will refer to two different policy excesses and these values are the relatively small values that are excluded from your claim. In some cases the excess may be higher than the value of your claim and it ensures that insurance companies are not bogged down with relatively minor claims. Policies will have compulsory, none negotiable excesses that are an integral part of establishing the premium for your property and a voluntary excess. You might decide that the compulsory excess is enough but it’s well worth considering a voluntary excess to keep your premiums down to a manageable level. 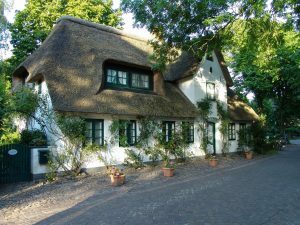 For thatched roof properties you will be expected to provide specific details about the type and depth of your thatch but, in addition you will be asked important questions about your chimney and its use. 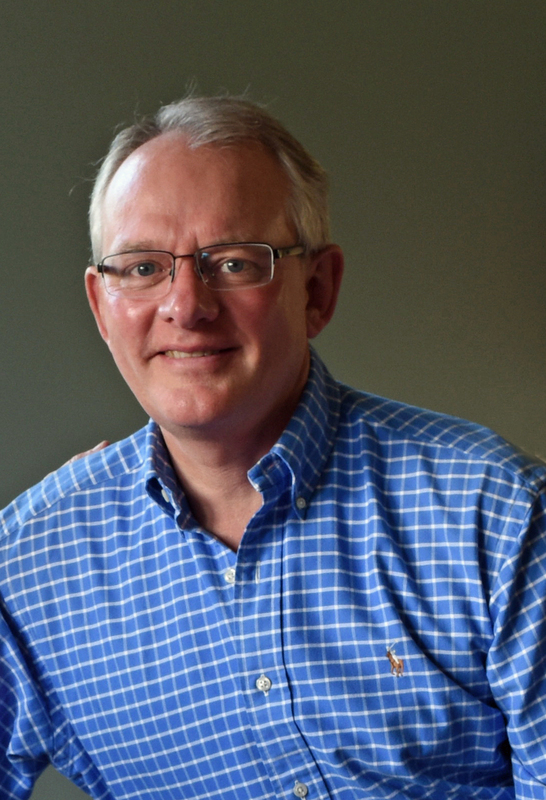 If you don’t know the answers to some of the questions find out from someone that does as they may form part of the specific conditions and endorsements of your policy. For example the lining of your chimney might need to be a twin skin made of stainless steel or the chimney may need to be swept once a year. If you answer incorrectly or fail to adhere to the endorsements in the policy it may invalidate your cover. A specialist insurance broker with knowledge of this specific type of insurance will be able to point you in the right direction. 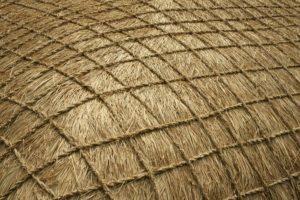 Although suitable fire precautions might be part of the general endorsements within the policy they are so important for thatched roof properties that they may also be covered in a detailed section of the policy on their own. It’s not just the insurance cover that is important here, but your own safety so tick off each stipulation for peace of mind. 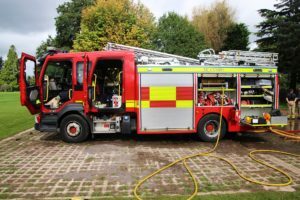 In addition to endorsements relating to the treatment of the thatch with fire retardants, smoke and fire alarms etc, there may also be cover towards Fire Brigade costs. 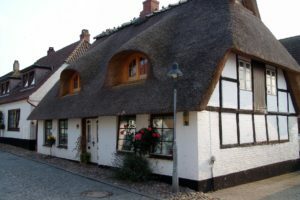 There is a tendency for thatched roof properties to be very old properties with many of them being on listed buildings. 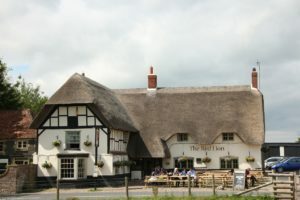 Listed properties are Grade I, II* and II so be sure that your policy doesn’t specifically exclude your listed building status. 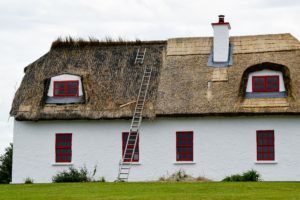 A couple of definitive guides that we always recommend for anyone looking to insure a thatched roof property are shown below and are recommended along with the advice of a reputable and specialist insurance broker.